I love this colour. I will have to check them out, especially if you’re saying they are better than Bourjois’s offering! What a lovely colour! I love berry shades, but I'm always too scared to try them out because I'm so pale. 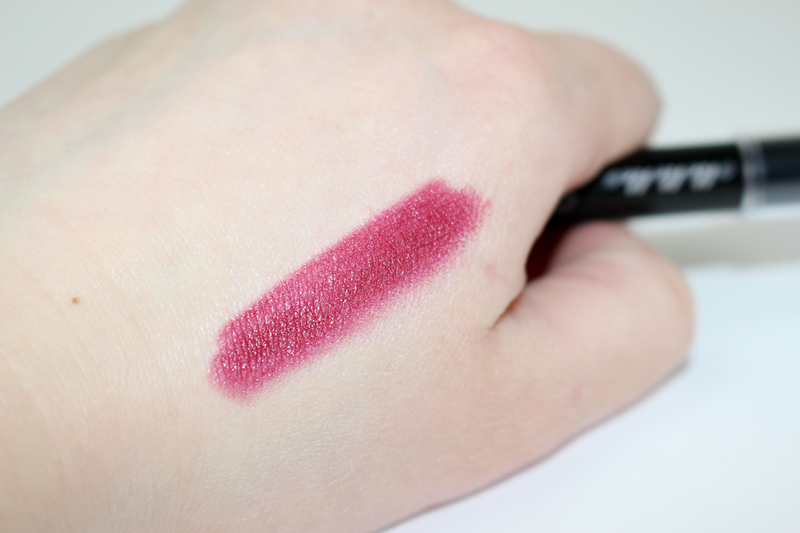 I haven't tried a lip crayon, but I'll be sure to after reading this post! Such a gorgeous shade! I'm yet to try anything from MeMeMe! 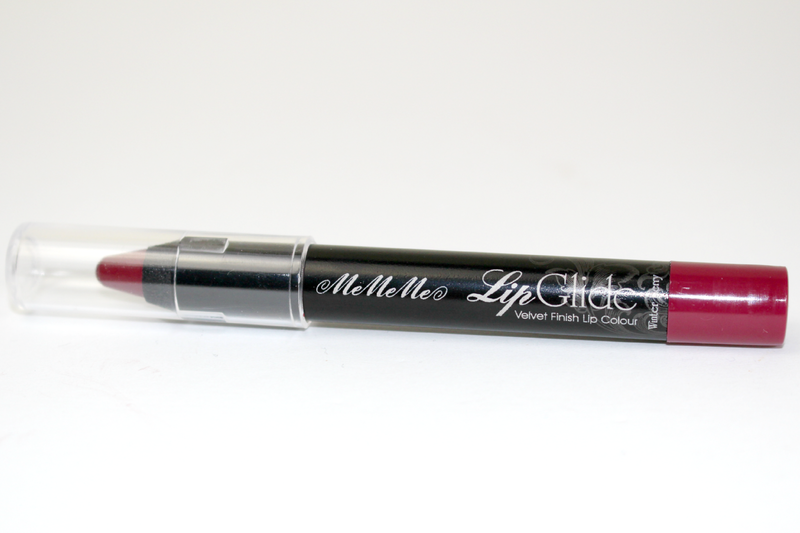 This is so pretty, I love lip crayons but I'm yet to try any MeMeMe products. This is such a gorgeous shade. I love it! Ooh this looks gorgeous and I love the shade. I'll definitely be checking out MeMeMe for products.